I don’t think I have considered myself as a fashion blogger persay. 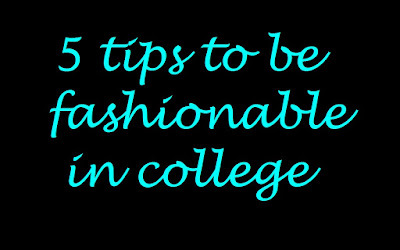 I think I am more of a personal style blogger and honestly I have discovered my personal style through the blog. I love how it has been constantly evolving and how I have managed to showcase so many smaller designers. I am always on the lookout for something different and unique, so when I was introduced to FLIT.in, I was really excited. What is FLIT.in all about? 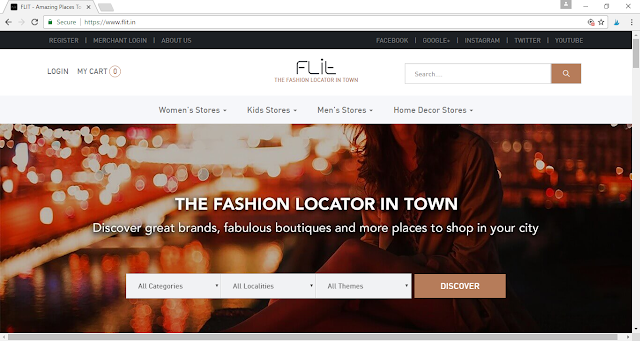 FLIT aka Fashion Locator In Town, is an online platform started by Nikhila and Krishna. A couple with a taste for anything out of the ordinary, FLIT.in helps you discover brands and designers that do not sell your run-of-the-mill stuff. They said that this idea had come to them because they loved walking around the streets of Bangalore, trying products from the places that were less explored. (You know something along the lines of “walk the path less trodden”). 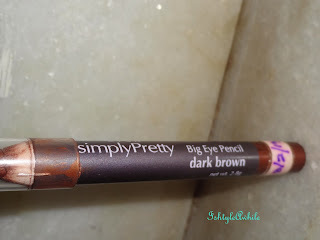 Some of these brands turned out to be of fabulous quality and not as pricy as some of the larger stores. Their home décor and even clothing is from these kinds of places, which meant that their style was always impeccable and distinct. You wouldn’t find them walking around in a tee shirt with a floral print that every 7th person was wearing. In an attempt to not just list these stores on a platform in a sterile, FLIT.in actually has videos which shows you around the store. You can check out some parts of the collection in the video. They have also taken time to talk to the store owner and understand the story behind the brand which really makes you feel more connected to the brand. 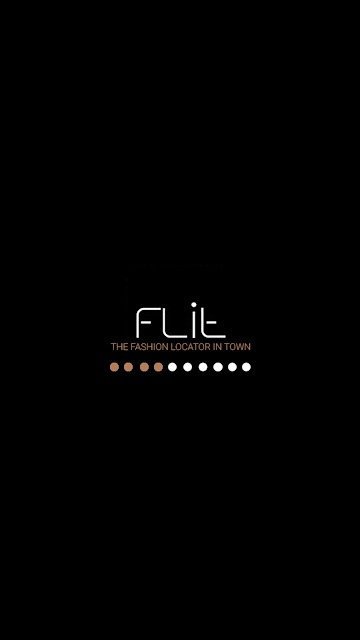 FLIT.in covers mens clothing, women’s clothing, children’s clothing, accessories, perfumes, and even home décor. 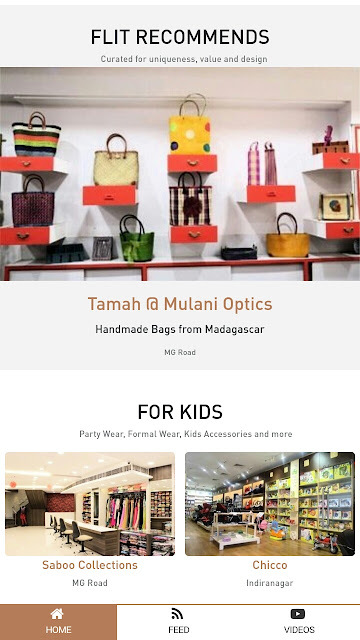 They have stores with products in different price ranges so you will be able to find something that caters to your wallet. 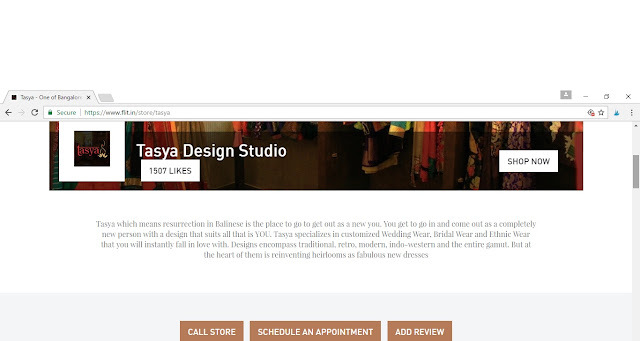 From boutiques to big brands, from Indian to Indo western, they have a wide variety listed on the blog. 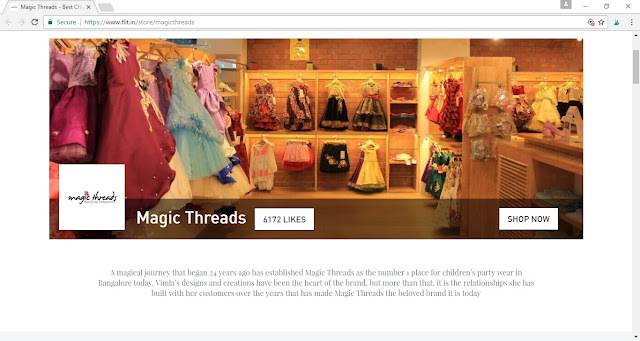 Make sure to read FLIT’s take on a store to get some insight the brand and their USP. Still wondering if FLIT is for you? Well what if I told you that when you check the mobile website (app is in the making), it tells you what stores are in your vicinity based upon your location. 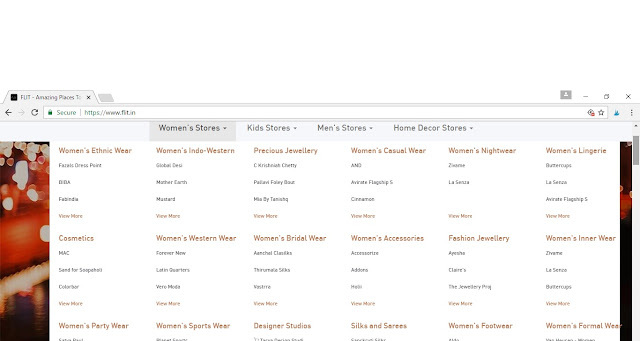 Not just boutiques but even brands such as Forever New, Allen Solly, Jack and Jones are listed here. 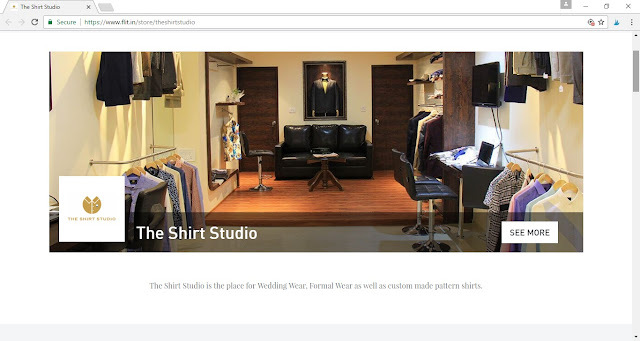 Which means that if you are looking for a white shirt, just look on FLIT.in and locate your dream white shirt in a store near you. Doesn’t that sound like a perfect shopping partner? 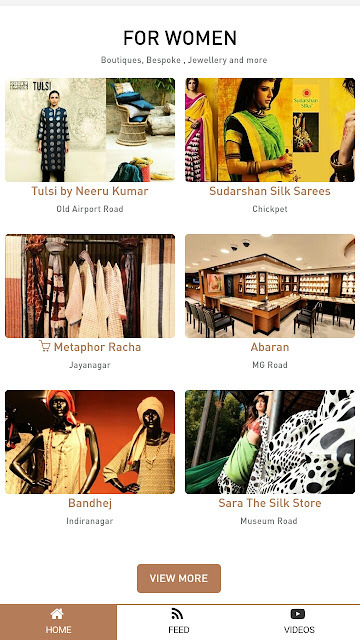 Living in Chennai I wish I had a platform here that could help me find fabulous clothes in my vicinity. Hopefully FLIT.in comes to Chennai soon. Meanwhile, I want my Bengaluru friends to try this platform out and tell us what you think about it. To summarise it in the words of Krishna “The universe has changed but the tools and the lenses with which we view them have not, and FLIT.in is all about enabling that discovery”. I could not have said it better myself! UPDATE: So FLIT app is now available on Play Store.Click here to get the FLIT app. Do check it out and let us know what you think. 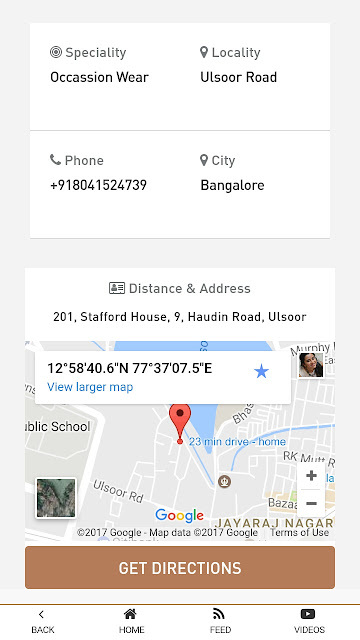 It is a location specific app so obviously I can't test it sitting here in Chennai, but you guys in Bangalore can. So let me know how it works!! 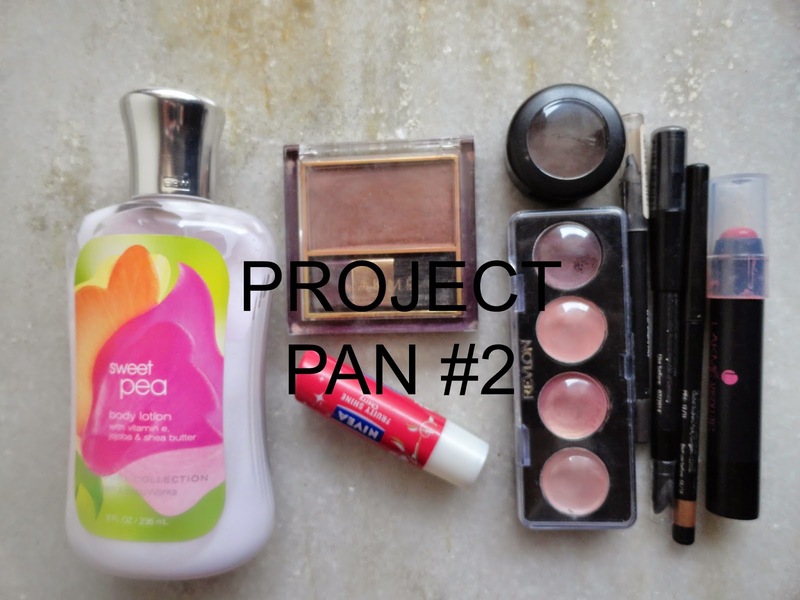 End of PROJECT PAN #1 and start of Project Pan #2.